NatureKids BC: NatureWILD goes full-colour! 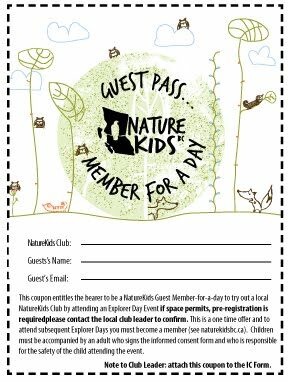 Take a sneak peak inside here. 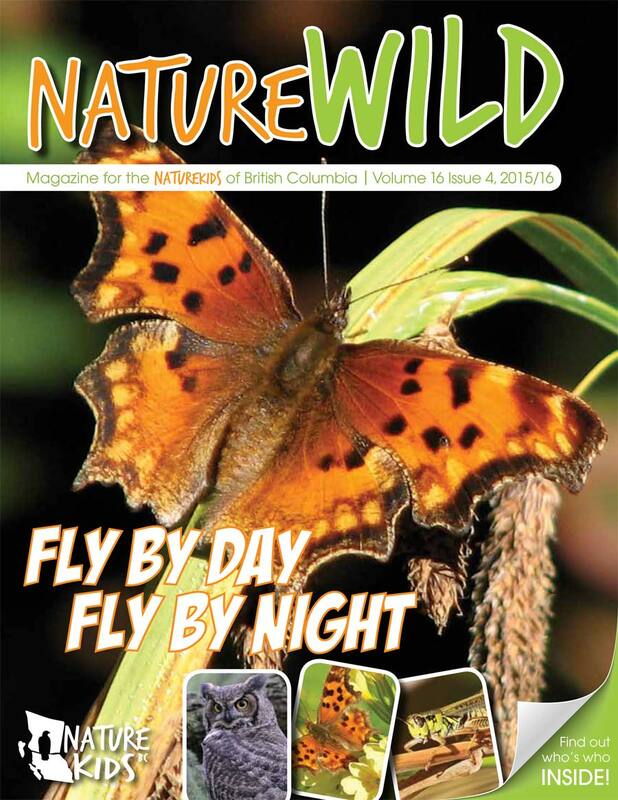 NatureWILD is delivered to members quarterly or available as a stand-alone subscription for $20/year. New for Teachers! 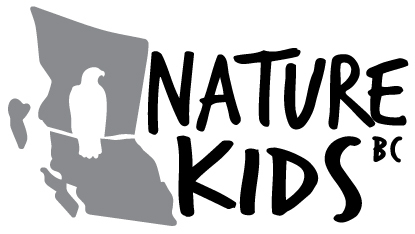 Download a Curriculum Connections guide to help you use NatureWILD in your classroom.